Select Choice Benefits brings a premier level of service and experience to the clients we serve. We’re a full-service firm with over 30 years of experience in the relevant facets of group medical and voluntary worksite insurance plan selection and administration. Through our expertise, we build and implement comprehensive benefits solutions and strategies that help our clients stay current in their offerings while effectively mitigating their costs. As a native South African, Steve has been fortunate to experience a life full of memorable life-forming events. Serving in the South African Army he saw firsthand the struggle of human plight in Southern Africa. Motivated by his respect for the justice system, he enrolled at the University of Pretoria and completed his law degree. His interest in civic duty and faith led him on a four-year missionary sabbatical serving communities in Johannesburg, Pretoria, Cape Town, Nairobi, Gaborone, Swaziland and Zimbabwe. Before his move to the United States, Steve’s business acumen expanded into the telecommunication and information security sectors. Moving to the United States in 2002 with his family, Steve decided to enter the insurance industry and joined one of the countries premiere voluntary worksite organizations. While at Aflac, he built a business enterprise consisting of over 50 accounts in a short four-year period. Promoted into a leadership position, he spent an additional six years at Aflac achieving similar success leading a team of sales professionals based on industry best practices. Both Steve and his associates were consistently recognized for their outstanding contributions in building sustained business partnerships. He attributes his success to a consultative approach with his clients that promote clear objectives and a transparent understanding leading to a mutual beneficial alliance. 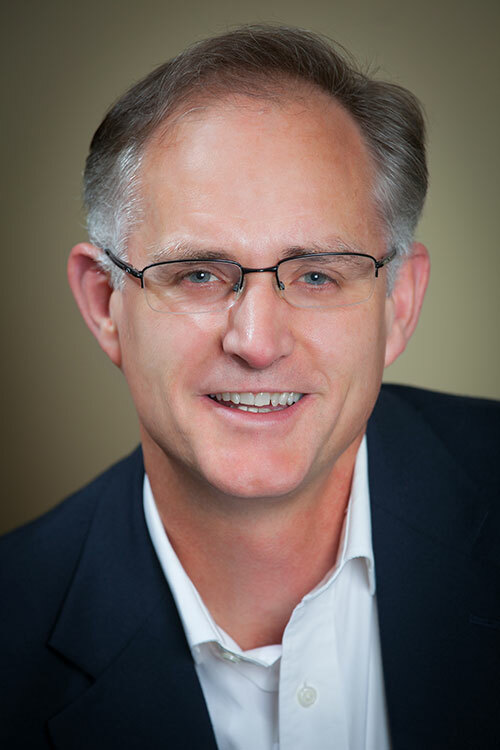 As a result of continued growth, Steve founded Select Choice Benefits in 2012. He brings that same guiding principal to SCB that have been foundational to his success complemented with his client centric philosophy. Bob has spent over 30 years in the employee benefits space. He has held executive positions with leading health plans and healthcare organizations. Inherently detailed and multifaceted in his approach and understanding of the peripheral components which comprise a cost mitigation strategy, Bob works with clients to attack cost inflators and validate their healthcare investment. With a particular expertise in the most complex risk sectors, he has worked in the private, public, MEWA and Taft-Hartley business segments. Types of organizations include architectural, automotive, banks, Fortune 500, hospitals, law firms, manufacturing, public schools systems, public library systems, universities and unions. As a partner of Select Choice Benefits, Bob manages the firm’s group health benefits practice providing guidance and fiduciary support to plan sponsors in the most pertinent areas of health and welfare plan administration. These areas include but are not limited to; plan design, procurement, risk and funding strategies, alternative financing methods, regulatory compliance, PBM analysis, high-cost claim mitigation, 401k retirement programs, employee engagement and decision support technology, benefit administration technology, open enrollment management, wellness programs, Section 125, captive arrangements, reference-based pricing, health plan intermediary services and year-around administrative support. An eight-year U.S. Army veteran, Mark came to Select Choice Benefits in 2016 after a 27-year career in telecommunications. After his military service, Mark relocated to Atlanta where he started his career as a program manager/service manager in telecommunications. 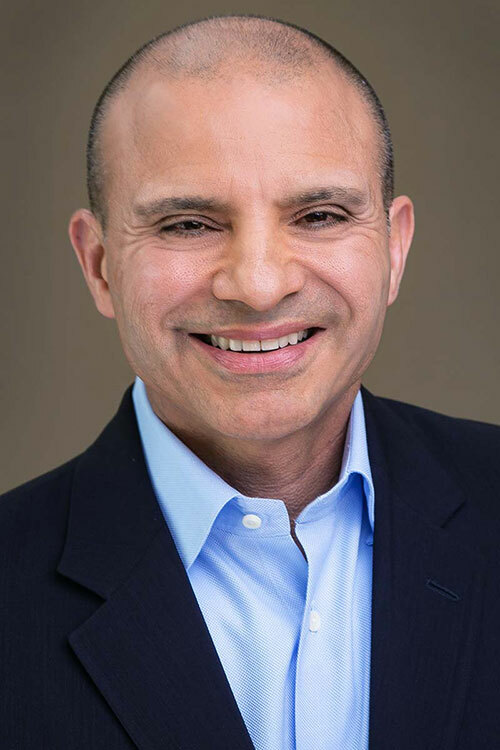 He supported wireline and wireless solutions for multiple sales channels to include Fortune 100/national accounts and small business companies. His responsibilities included all aspects of account life-cycle management, including the development of business continuity plans for his client base. 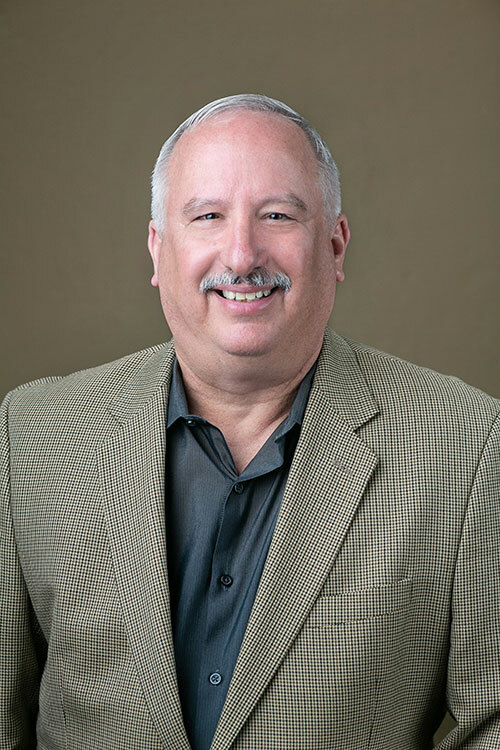 During Marks tenure at Select Choice Benefits, he has been instrumental in streamlining operational support processes, to include client support, billing reconciliation, enrollment support and claims support through best practices and automation. Choosing the right benefits for your employees can be difficult, especially when there are so many different solutions in the market. Select Choice Benefits is more than an insurance broker; we’re insurance consultants who know how to optimize your insurance spend. Our relationships with multiple carriers allow us the opportunity to create a customized solution for your business. Contact Select Choice Benefits to start offering one of our custom solutions to your employees.